Fake News is that person that uses the urinal next to you when the bathroom is deserted. That guy. 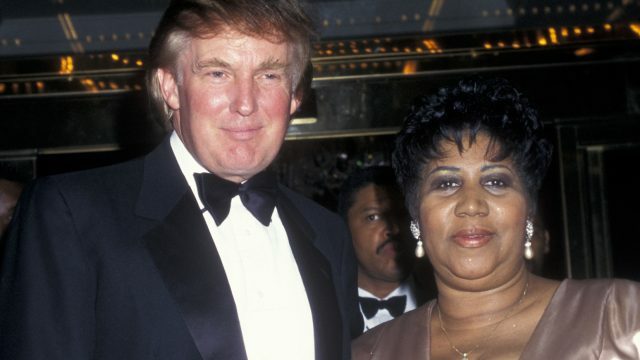 This week, we investigate the relationship between Donald and Aretha and other clickbait nonsense.